Duration: Ideally you should attend on Saturday and Sunday but as the coach education programme is rolling you can attend one day if this works better for you. When you book a place with us to attend a coaching course, we need to collect your personal information so that we can honour your booking and to enable you to participate in the workshop. Where we process your personal information in pursuit of our legitimate interests, you have the right to object to us using your personal information for the above purposes. 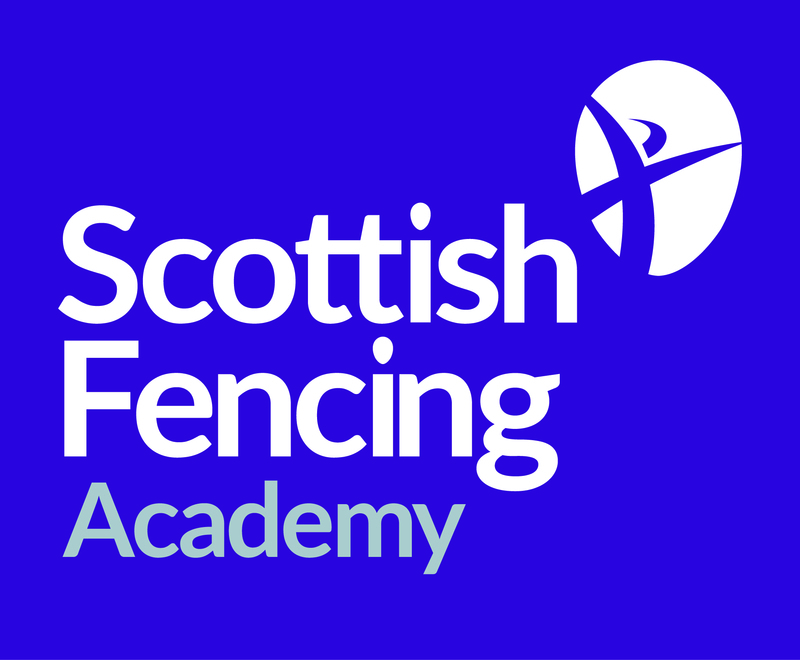 If you wish to object to any of the above processing, please contact us on admin@scottish-fencing.com If we comply with your objection, this may affect our ability to undertake the tasks above for the benefit of you as a participant / athlete. Which day(s) do you wish to attend? Scottish Fencing aims to make all its courses open to all so if you have any special requirements please use the box below to inform the tutors so that they can meet your needs.